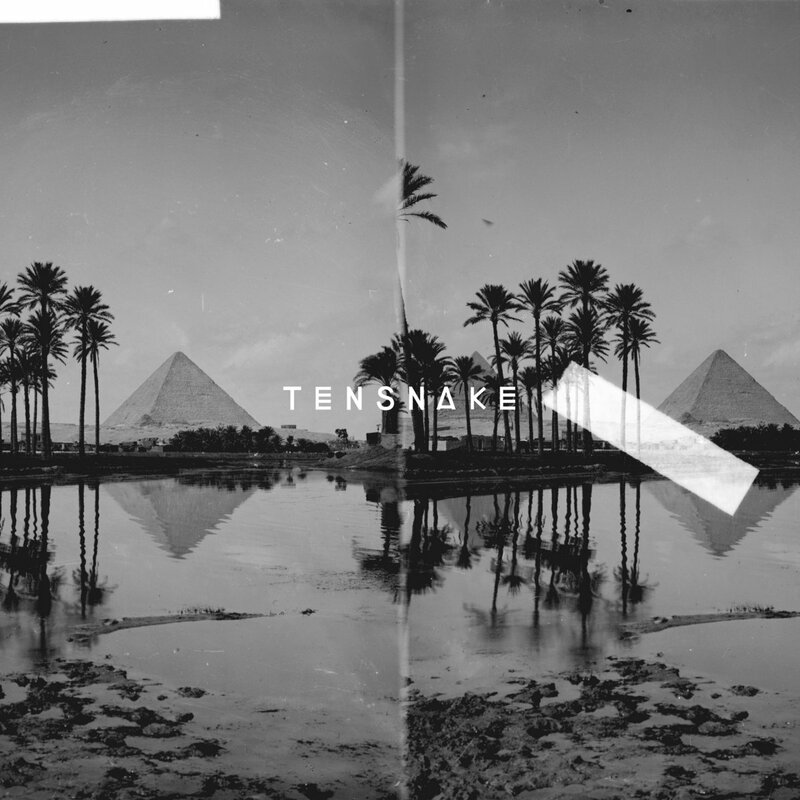 Tensnake is back with a soothing track called “Desire”. The track was written wile he was traveling Malaysia and features a groovy baseline, hypnotic guitars and mesmerizing vocals. Released on Tensnakes own imprint True Romance Records, his new release will surely be heard on many dance floors this summer. The full EP is available from Bandcamp and Beatport. Tell me now, just what you want. N1 site & n1 concept!